Facebook for your tourism business is not just a sideshow for your product these days, it is an absolute necessity. Harnessing the tools available on Facebook today can be challenging and confusing for any business owner, let alone learning how to create engaging content that will convert your followers to your website then onwards to purchase your product. In this central repository you’ll find all the information you need to improve your usage of Facebook for your tourism business. The Facebook hub covers the essential knowledge required to ensure your Facebook planning and content management represents your brand in a professional and engaging way. 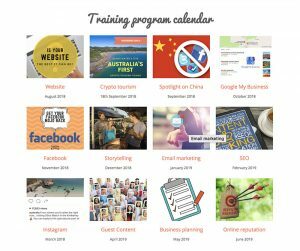 This combination of the Facebook tutorials takes you on a journey through the practical steps of creating a Facebook Business page that includes topics such as content, posting tools, guidelines for sharing, tips for increasing your followers, encouraging recommendations & reviews and product advertising. If you think your Facebook business page could be improved then this is the module for you. Facebook- Learn how to use the most popular social network. Social Media and The Law- Super helpful tips to avoid getting into trouble. Take this 10-min Facebook assessment to check your Facebook presence and receive a PDF report with your results and tips to improve. 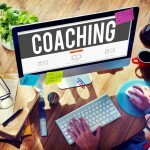 Tutorials are premium content and are available to Tourism Tribe members only. Facebook Zero Update – Get Your Mojo Back- What you can do to get Facebook working well for your business following the Facebook Zero update. How you can get your Facebook mojo back, attract and engage your audiences and drive meaningful effort for your business. 5 Ways to Focus Your Tourism Marketing in 2018- This event has passed. Recorded session now available in this post. Facebook disrupts its own business…what does it mean for you?- Mark Zuckerberg announced major change to Facebook rankings in January 2018. Tourism Tribe CEO Liz Ward explores the opportunities and impacts for businesses of this historic social media shift. Thinking of selling your product on Facebook?, here is a step by step guide and a few tips- Do you want to learn how to add products and sell via Facebook, here is a step by step guide for Tourism operators. 5 top tips to make Facebook work for the festive season- The festive season is a great opportunity to showcase your business on Facebook, our top tips show you how. 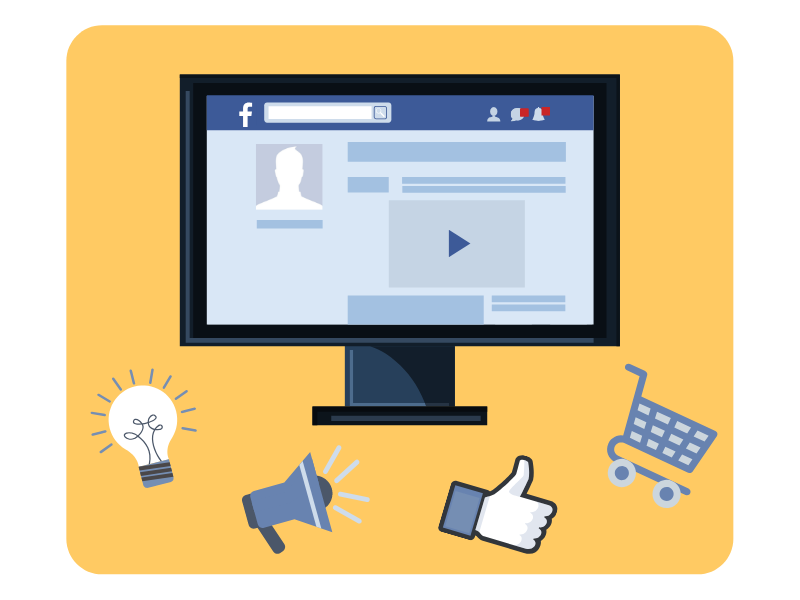 Are you following the golden rules for Facebook and your website?- In this video produced by UQ, you'll learn the top tips for Marketing your business on Facebook and your Website. Facebook marketing – Getting it right is crucial for your business.- Tom from Mangoes Marketing and Media shares his views on the importance of Facebook and your business. Why Facebook and Google reviews are important- In this blog we explain why and how to ensure you get them from your guests. Do I need both a Facebook business page and a Website?- Should you have a Facebook page and a Website for your tourism business? We think so, in this post we explain why. 5 ways to improve Facebook- If you are using Facebook for Business and want to know the "top tips" here they are. Our Facebook training sessions produced some great questions!- In this post we share the questions raised in our Online Training Session on Facebook. My personal journey with Facebook- In this blog, I'll share my very personal journey with Facebook in both a personal and business capacity at the Tourism Tribe. The below questions and answers have been asked on our support forums by fellow tourism operators about Facebook.